Mega Sale! 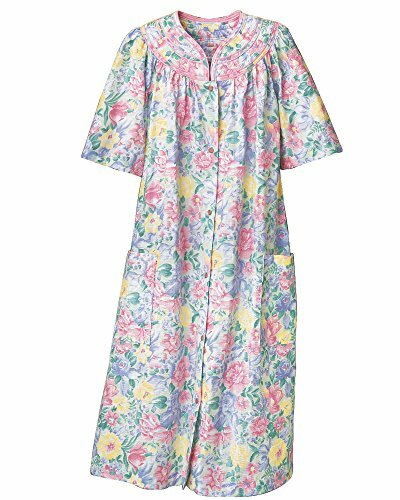 Save 21% on the National Trapunto Yoke House Coat, Multi Floral, Medium by National at Sherlock Coat. MPN: 8736-M-MFL. Hurry! Limited time offer. Offer valid only while supplies last. Tailor made for enjoying a relaxing moment at home, our Trapunto Yoke House Coat is as comfortable as an old favorite - from the very first wear.